TED has been known to provide some incredibly helpful information for leaders and innovators. In other words, their content is a gold mine for preachers. But how do you know which talks to choose out of the thousands available? Luckily the organization has whittled down their very best talks on public speaking down to 9. We’ve narrowed the list even further to 7 with a church leader in mind. Happy sermon prep! According to Julian Treasure, “It is not what you say,” it’s also the way you say it. This talk gives advice for improving the mechanics of your speaking. Doing things like taking a few minutes to warm up your voice can have a profound impact on how your sermons are received. If “ideas are the most powerful force shaping human culture,” it would stand to reason that the people effectively communicating their ideas would be able to change the world. In this video, the owner of TED, Chris Anderson, shares four guidelines the best TED talks utilize in communicating ideas to the audience. If you’ve ever been given the cold shoulder by a loved one, you know that silence can speak louder than our words. Especially as pastors, we have a responsibility to address the issues our congregation members are dealing with. This talk, given by a poet and teacher, will inspire you to know your congregation and speak to their needs. Melissa Marshal was given the monumental task of teaching a communication’s class for engineering students. Given the stereotypical nature of engineers, Marshal likened the experience to Alice entering Wonderland. What you’ll learn from her insightful talk is how to communicate in a way that tells people why your particular field of study should be important to the rest of us. You’ll also learn why you should never use bullet points in your sermon slides. Joe Kowan struggled with crippling stage fright up until the time he wrote a song to poke fun at his awkwardness on stage. “By thinking about my audience, by embracing, exploiting my problem, I was able to take something that was blocking my progress and turn it into something that was essential to my success,” Kowan explains. And while he hasn’t completely gotten over his stage fright, in his talk you will see that even if you struggle with this problem, you can still communicate very effectively to your congregation. Using the example of the success of Apple, Sinek explains how, “people don’t buy what you do, they buy why you do it.” After you watch his video, you’ll want to ask yourself these two questions: Why is this sermon important? 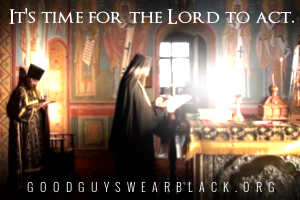 Why is the mission of our church important? 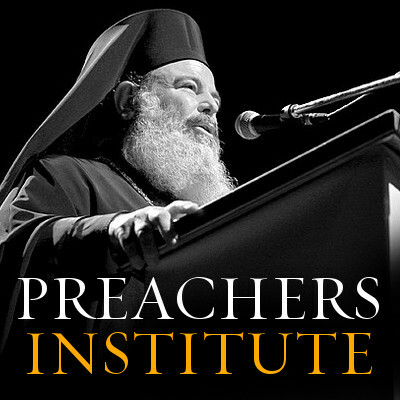 Do you know others that inspire great preaching? 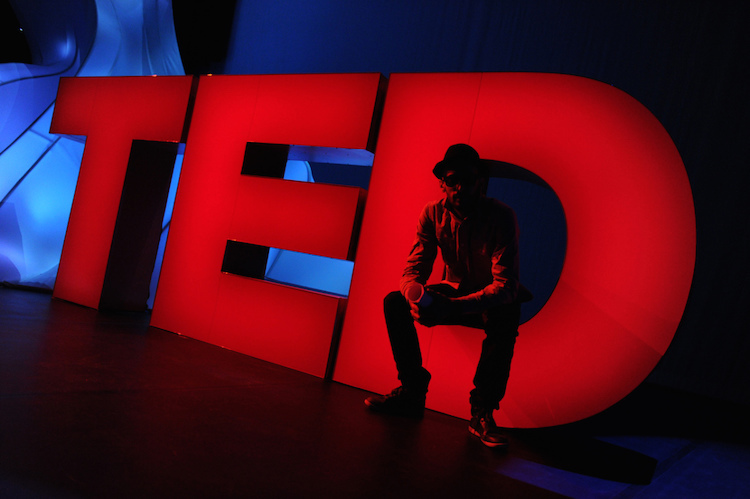 What TED talks have helped you? 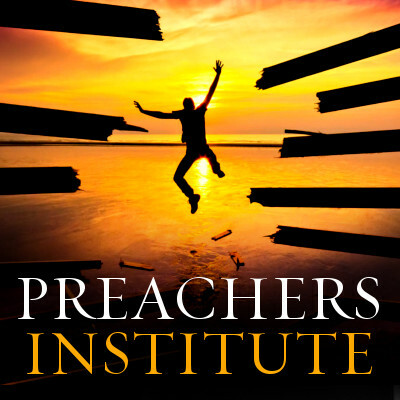 Share the post "7 TEDTalks That Will Make You a Better Preacher"